View More In Tires & Tubes. 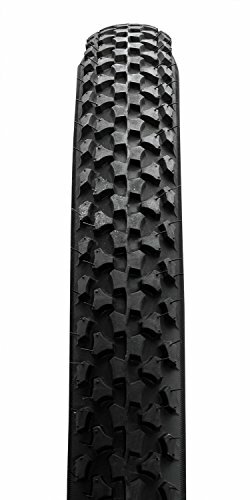 The Bell Mountain Bike Tire features a rugged carbon steel bead and layer of DuPont Kevlar, providing extra protection against flats. Tire folds and unfolds without damage. Wheel Size: 20" x 1.75 - 2.125"
If you have any questions about this product by Bell, contact us by completing and submitting the form below. If you are looking for a specif part number, please include it with your message. © 2019 - joesvcycle.net. All Rights Reserved.